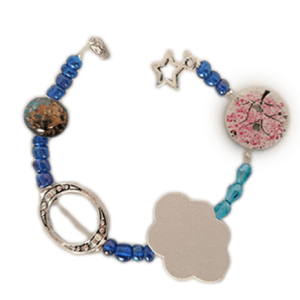 Now learning the plant life cycle, or the water cycle is as fun as creating a gorgeous bracelet. 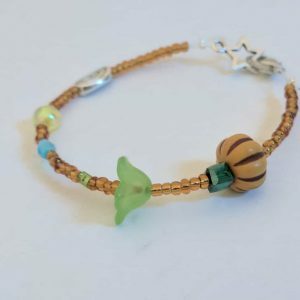 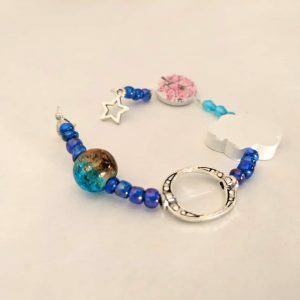 These science bracelet kits come with everything you need to create a cool piece of jewlery – line, crimps, clasps, spacer beads, and specialty beads to display the selected science. 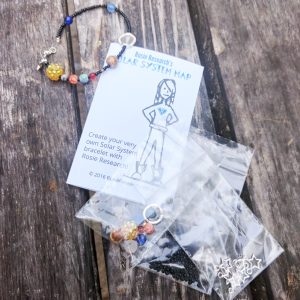 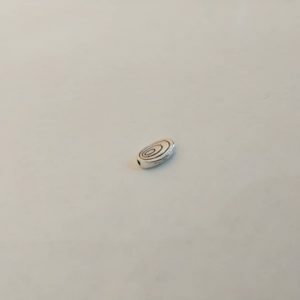 In addition, all of our bracelet kits come with a unique ‘genius’ card that will teach you about each special bead. 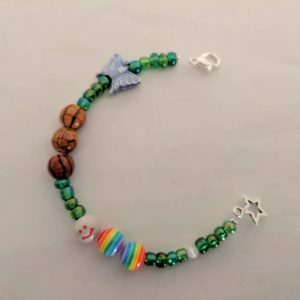  Learn about condensation in the water cycle or the difference between a chrysalis and a cocoon in the butterfly life cycle. 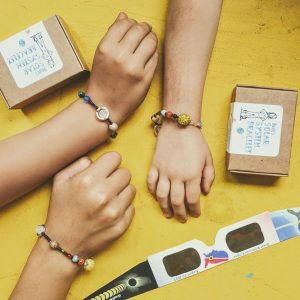 With these cool science bracelet kits, your kids will have quality time with you, hands-on learning moments, and something beautiful to wear after!